Amazon is chumming the waters with a sneak peek at deals starting tonight, like a $90 Amazon Echo and $50 off the August Smart Lock. Amazon isn’t offering a specific price for this device, only saying it’s $50 off. 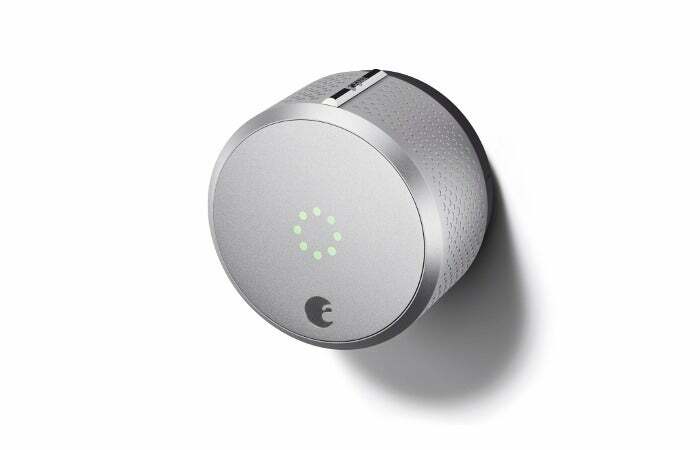 The second generation August Smart Lock is currently $195 on Amazon. For this to be truly $50 off, we’ll expect to see the price hit $145—assuming the deal is for the second-generation device. Keep an eye on this one if you’re looking for a smart lock. If you’ve been reading Kindle books on your smartphone, Prime Day might be the time to get yourself a Kindle Paperwhite for $30 less. This isn’t the first time we’ve seen the Paperwhite at this price—it’s the same deal as during last year’s Prime Day sale—but it’s a strong discount. 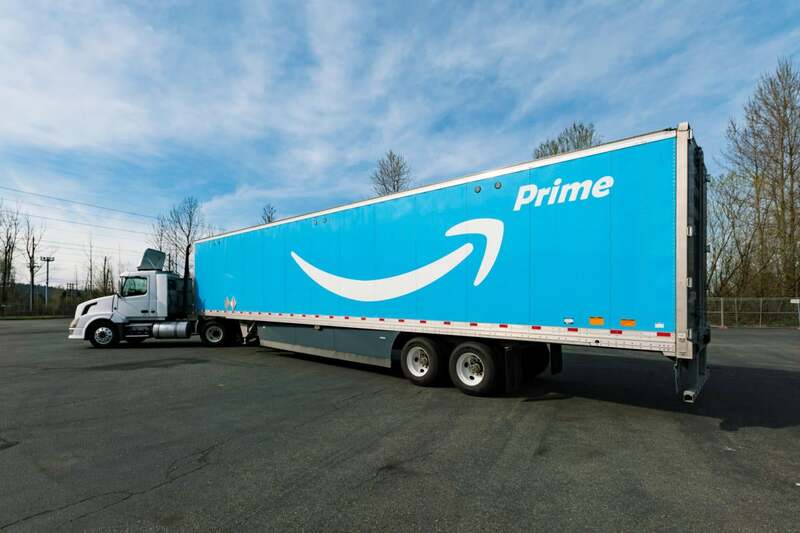 This story, "Amazon has unveiled an early peek of Prime Day deals" was originally published by PCWorld.